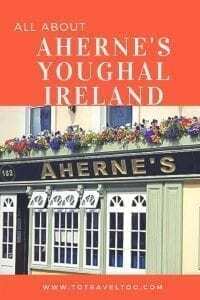 We had read that Youghal was the gem of Ireland’s Ancient East so we headed there to find out if this was true or not and spend at night at Ahernes Youghal. 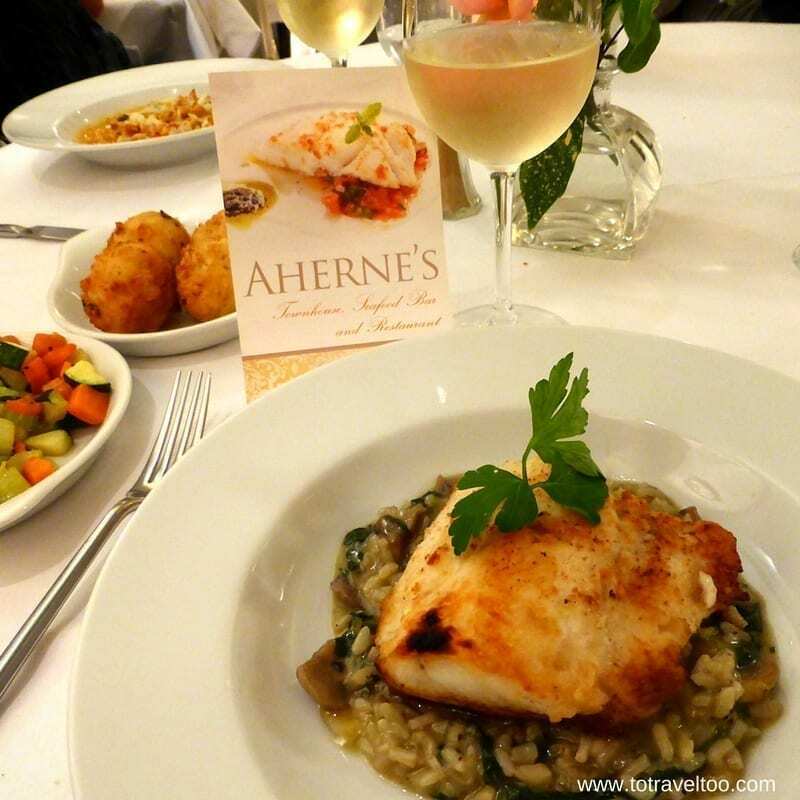 Ahernes is famous for its Irish Food at their Seafood Bar and Restaurant with luxury townhouse accommodation. Once again one night was not long enough to enjoy the hospitality of Ahernes Youghal and the historic walled port with a fascinating history. 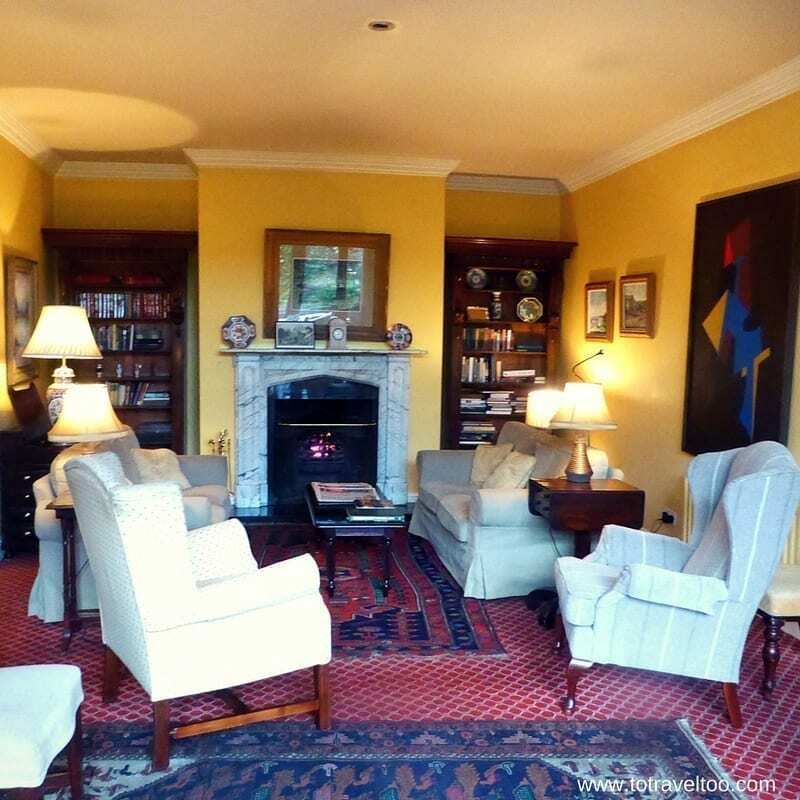 Ahernes is one of the Blue Book Ireland luxury properties. 8 Was Youghal the Gem of the Ancient East? 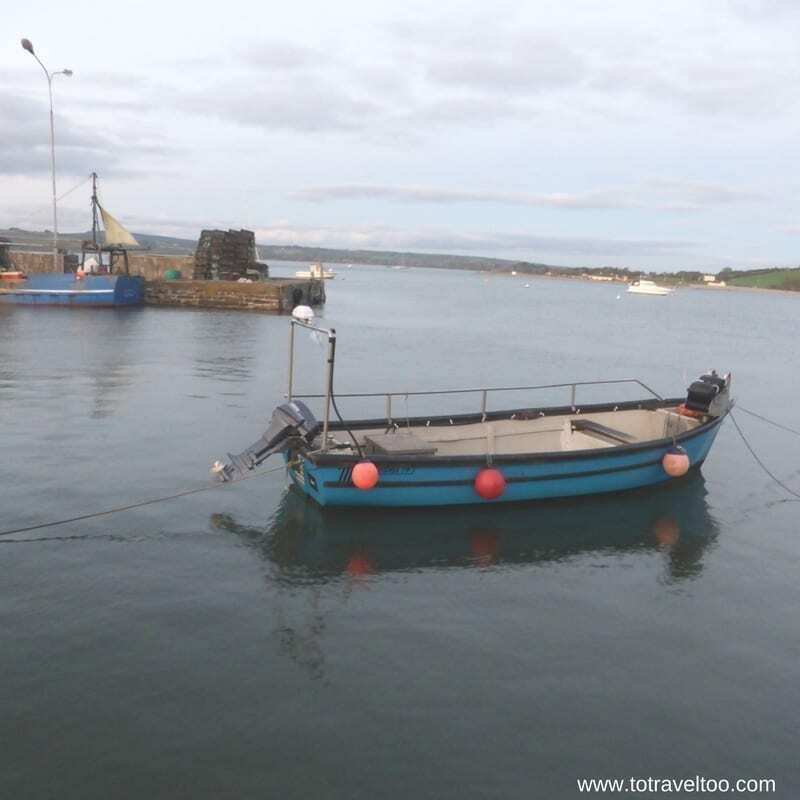 Youghal is in Ireland’s Ancient East and is a great base for touring this area of Ireland. Youghal is pronounced like ‘you all’ and actually means ‘yew wood’, the trees which were plentiful in the area at one time. It is located on the estuary of the Blackwater River in East Cork and is home to 7km of sandy beaches. It is a picture postcard area to visit with views across the estuary to large Manor Houses on large estates. 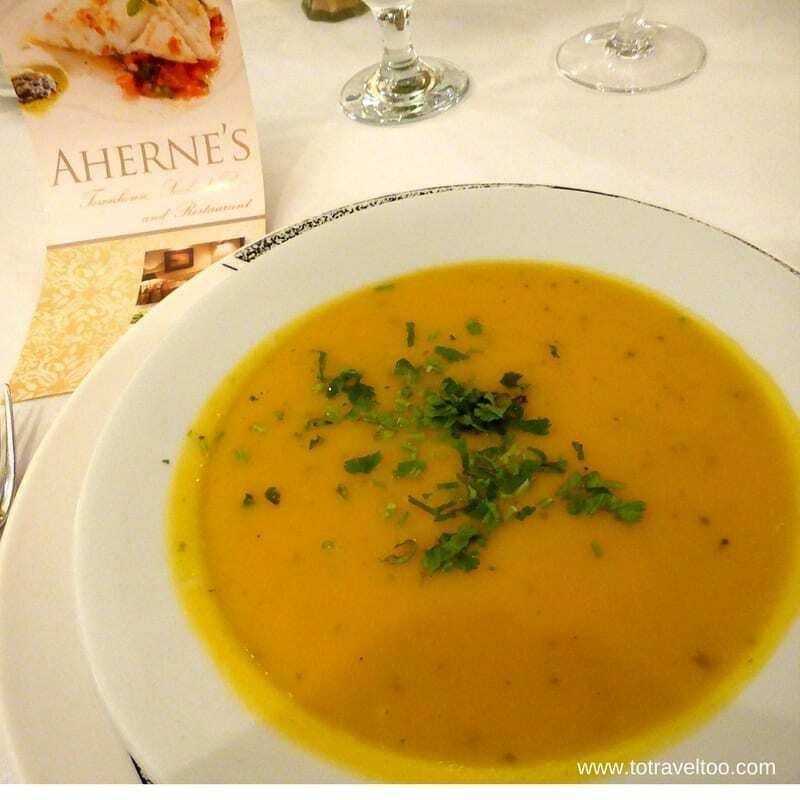 Ahernes is located at 163 North Main Street, Youghal, Cork. Youghal was declared Corks tidiest town back in 2011. 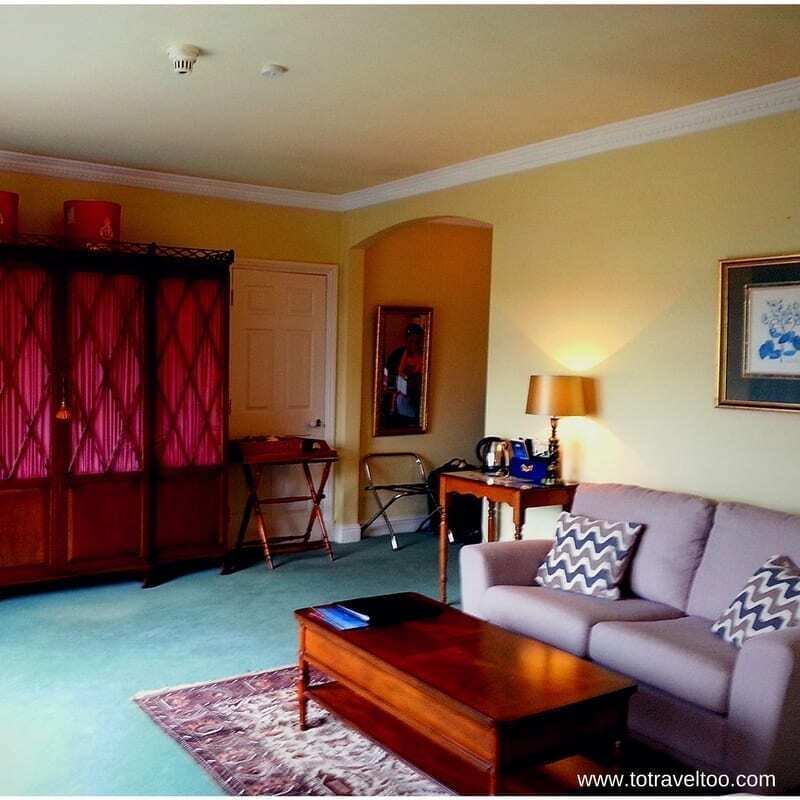 Ahernes Youghal is a family run hotel and has been in the Fitzgibbon Family since 1923. Madge and Jimmy Aherne, grandparents of the present owners John and David and their wives Katie and Gaye, ran Aherne’s as a traditional Pub and shop, where you could buy a pint of Guinness and your groceries before heading home. What a great idea! Their daughter Betty married Gerry Fitzgibbon, an Army Officer and started Ahernes Seafood Restaurant. 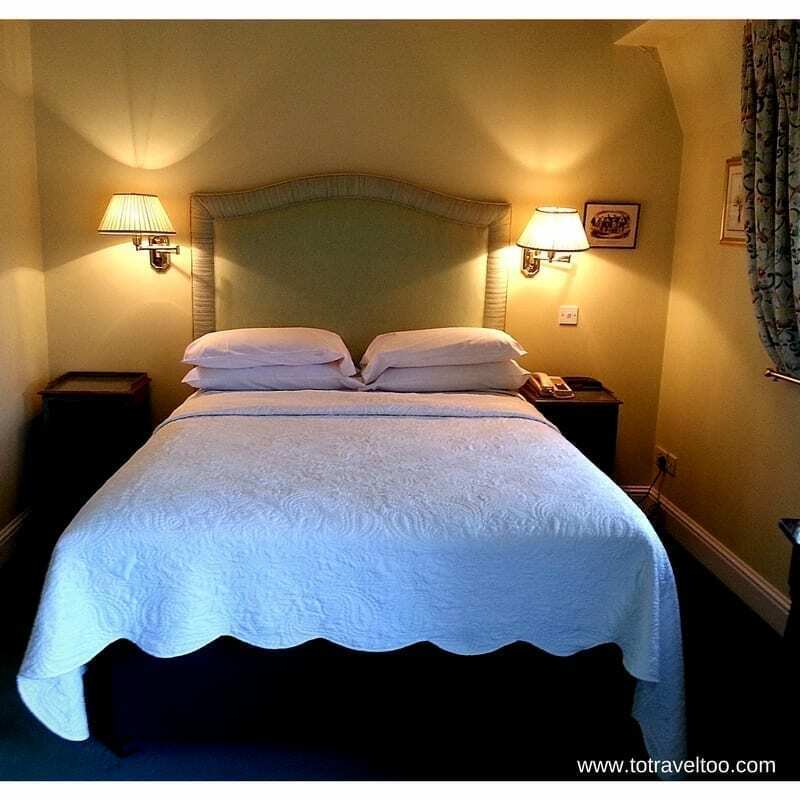 In 1992 John and David added the luxurious bedrooms and suites individually decorated with antiques, large bathrooms and queen size comfortable beds with luxury white cotton linen and quality pillows. Our bedroom was very comfortable with a sitting room, a queen size bed with crisp white linen sheets and lots of pillows. So much space for us to sit down and relax after a day on the road traveling. We were looking forward to enjoying their award-winning Restaurant with dishes created by Head Chef and joint Owner David Fitzgibbon. We dined on fish cakes and vegetable soup for starters, breast of chicken and vegetable risotto for the mains. We were recommended to try the Granfort Sauvignon Blanc to compliment the dishes, it was a great choice. Ummm – say no more! Who could resist the hot chocolate pudding for dessert? Our dishes were perfectly presented with the best ingredients sourced from local providers. A very memorable evening, we were not disappointed. We must return to try the seafood sourced from the estuary and to enjoy a pint of Guinness at their Bar with the locals. You must try and bread! Breakfast the next morning was served downstairs in one of their comfortable reception areas. We had the pleasure of meeting John Fitzgibbon in the morning just before we departed. John runs the front of house at Ahernes, it was a pleasure to chat with him about their property. We would recommend a visit to the Youghal Visitor and Heritage Centre to start, it is free to enter. You can take a guided tour with the local town crier to learn about the history and the legends of Youghal or you can wander yourself with a Youghal Heritage Town Map. 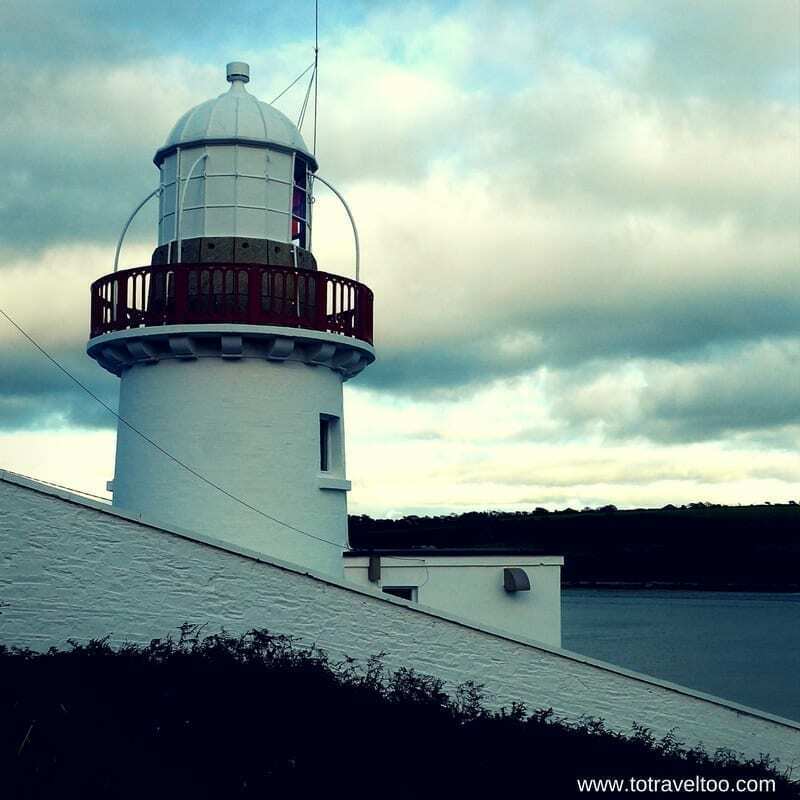 Walk the waterfront to the Youghal Light House – the 2nd lighthouse in this location, the 1st constructed in 1202 when it was confiscated in the 1530s. The 2nd and current lighthouse was constructed in 1848 and the first light shone from it into the harbour in 1852. At Midleton a 30-minute drive from Youghal you can visit the Jameson Irish Whiskey Distillery. How about a Cork City 3 hour Cycle Tour? On the 11th April 1912 the Titanic called into Cobh – you can now take a 1 hour guided walk on the Titanic Trail. 1173 – A fleet of Irish and Vikings were defeated by the Normans who were returning to Waterford with stolen treasures from Lismore monasteries. The battle took place at the mouth of the Blackwater River. 1275 – A charter granted by King Edward I to repair and extend the Town Walls which surrounded the town and the shoreline. 1291 – 1301 Youghal an important centre for trade and commerce, where several Flemish merchants were recorded as trading with Youghal. 15th Century – Tynte’s Castle, an urban tower house was built by the Walsh Family and leased to the Tynte family during King James I reign. It is now the property of the McCarthy family of Youghal. 1588 – Sir Walter Raleigh, who was famous for his introduction of the potato in Ireland, was made Mayor of Youghal in 1588 and 1589. He lived in Myrtle Grove, a fine example of a late medieval dwelling. During the reign of James 1st, he was accused of high treason and committed to the Tower of London where he stayed for the next 13 years. He was released in 1616 and beheaded in 1618. 1631 – Pirates land at Youghal, the richness of the town attracted pirates from Africa. 1649 – Oliver Cromwell after regaining Dublin, Waterford and Wexford for the English crossed the River Blackwater at Mallow and went on to win Kilkenny and Clonmel before returning to Youghal. 1777 – The Tower Clock Gate was completed and the tower used as a gaol until the mid 19th century. Prisoners used to be executed by hanging from the windows. 19th Century – not only was Youghal famous for being a busy seaport and a centre for trade, it became well known for tourism, iron smelting, silver production, wool manufacture, lacemaking, pottery, brickmaking and carpet manufacture. We would like to thank John, David, Katie and Gaye Fitzgibbon and the team from Ahernes for looking after us so well for our night in Youghal. 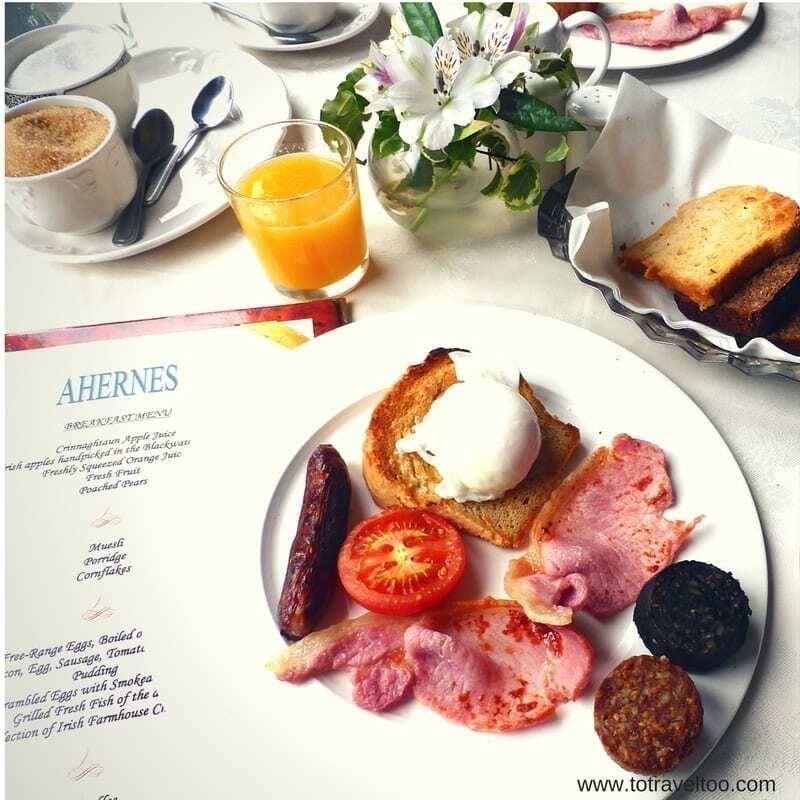 Our dinner bed and breakfast was on a complimentary basis from Ahernes and Irelands Blue Book. 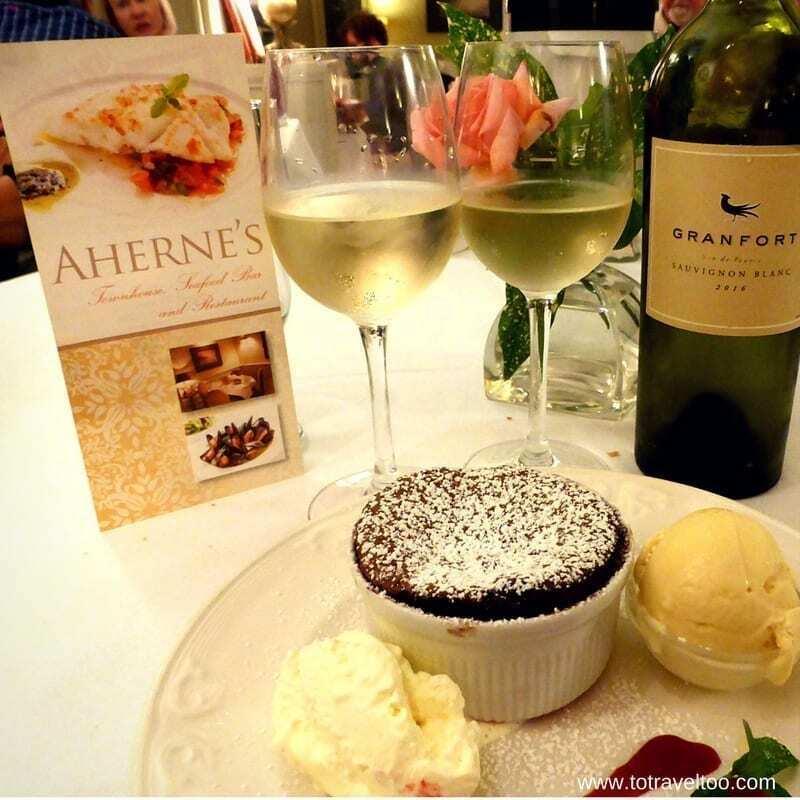 We highly recommend a visit to Youghal and of course, spending a night or several nights at Ahernes dining at their award-winning restaurant and having a pint or two at the Bar. It is definitely a destination for your bucket list. Was Youghal the Gem of the Ancient East? As the Irish say ‘to be sure, to be sure’. Some of the links in this post are affiliate links. This means if you click on the link and purchase the item, we will receive an affiliate commission. 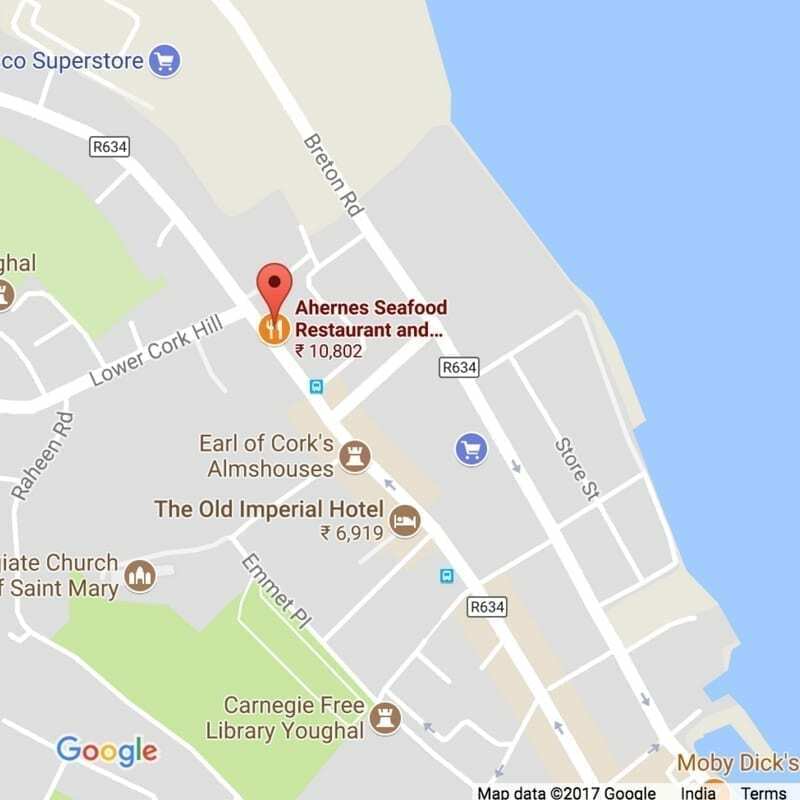 We have been given our dinner bed and breakfast on a complimentary basis from Ahernes Youghal and Irelands Blue Book. All opinions in this review remain our own. For further research on your forthcoming visit to Ireland, you may want to check out our recommended reading list from Amazon.com. 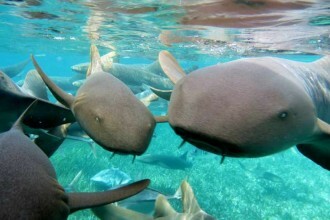 We always recommend Travel Insurance to be taken out when traveling. This looks like the perfect, cozy getaway! Is this hotel family-friendly? My graduation trip to Ireland is one of my most favorite memories. I’d love to go back and see that gorgeous lighthouse and taste some of that delicious food. Thanks for your comments. Youghal is well worth a visit. This is a great place to explore know Ireland. It’s indeed pictute perfect.the food also looks delicious here. Thanks for your comments. It is a gorgeous part of Ireland. Ahernes was an incredible place to stay. I have always heard about Youghal. Thanks to this post I know all about it. It sure looks like a wonderful place. Perfect for a weekend getaway. Thanks for your comments. Youghal is a great place to visit in Ireland. I will definitely return. What a lovely and luxurious base to explore Youghal. I didn’t see enough of Cork when I was last there, and reading this reminds me why I want to go back. The hotel looks so cosy, and those fish cakes look delicious too. I’ll definitely consider booking here when I return. Thanks for your comments. Youghal is a great place to visit in Ireland. The walk to the lighthouse is recommended. Pirates from Africa, wow! To come that far, they should’ve known for sure what to expect from Youghal. The hotel looks quite lovely in a yesteryear kind of way. Thanks for your comments. Don’t you love history? Sounds like a relaxing place with just enough to do. Would love to visit those lighthouses. And your stay does look luxurious and comfortable too. Good tips that you have suggested on getting here and the food too. Thanks for your comments. 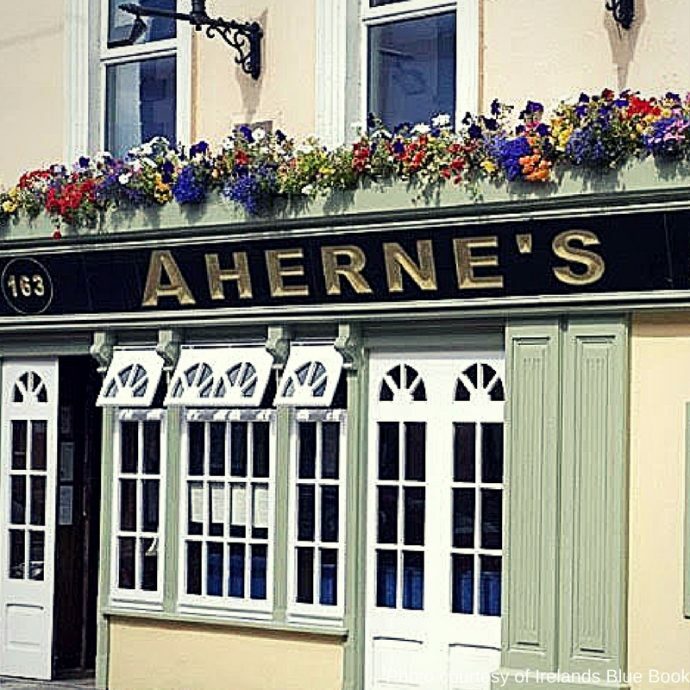 Ahernes is a perfect stay whilst visiting Youghal. So centrally located and an easy walk to the lighthouses. Thanks for your comments. A walk at sunset or even sunrise is the best time to see the lighthouse in all its glory. 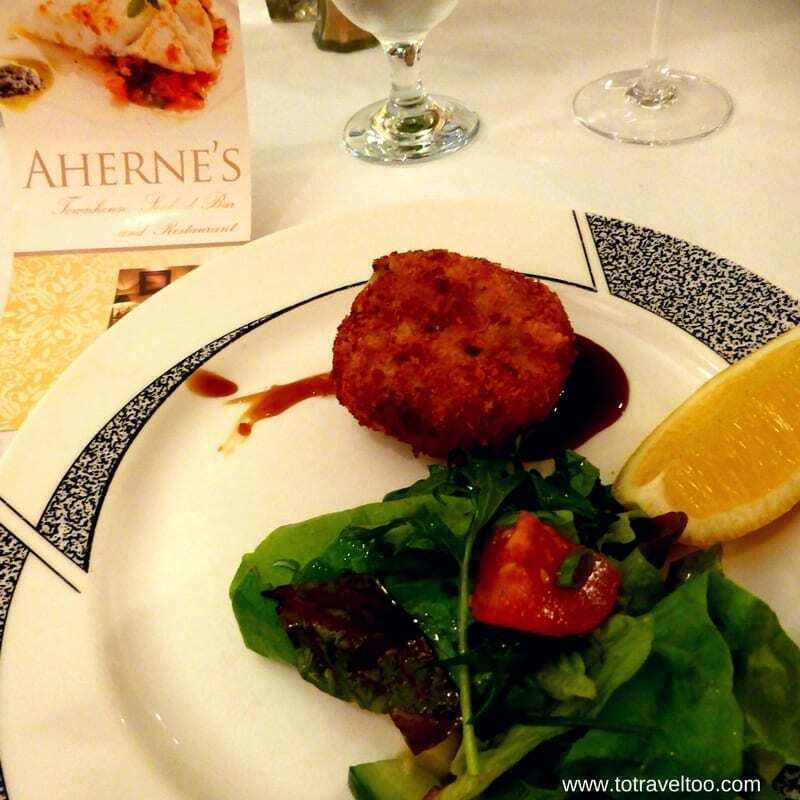 The food is amazing in Ireland and especially at Ahernes. I dint know much about Ireland so this was interesting. Irish food is definitely on my mind now. Looks like a cozy getaway. Lighthouses and clock towers make my holidays all the more interesting. Youghal has so much history. Thanks for sharing and making me curious. Thanks for your comments. Youghal is a great place to visit in Ireland. The scenery is amazing and the food is excellent. Hope you can visit one day.